Stem Adapter ½" Hose to 12mm stem. Used with the Whale Elite tap range. 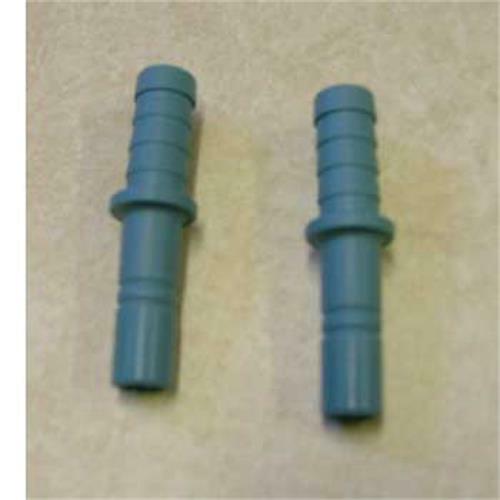 Adapts a 12mm push-fit fitting to enable connection to 1/2" flexible hose. I need to install a new Whale Elite short spout tap in my kitchen. Does it come supplied with user instructions new plastic connectors to insert into it.